Miguel Pérez was born in San Jose, California; As the son of a middleweight boxing, lounge singing, big dreaming father and a music loving, green thumbed, black belt Catholic mother, he enjoyed a childhood filled with colorful people, unforgettable melodies, Catholic dogma and practical lessons in self defense. He can trace his love of acting to a Friday evening in October of 1970 when he accompanied Mrs. Walters, his 7th grade english teacher, to a performance of Man of La Mancha at the San Jose Civic Light Opera. Perhaps the teacher saw something in Miguel that no one else did because, by the time Cervantes had transformed himself on stage into Don Quixote, the 7th grader was hooked. All of his focus turned to becoming a working actor. A four year detour in the US Marine Corps left him confident enough to move to New York City and follow his dream. In the years since arriving in the Big Apple, Miguel has worked in films with the likes of Johnny Depp, Clint Eastwood, Steven Spielberg, Harrison Ford, Hilary Swank and many others. 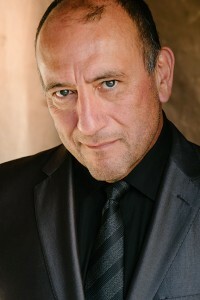 On television he has appeared on many hit shows including, ER, Seinfeld, The Good Wife, NCIS-LA and CSI to name a few. 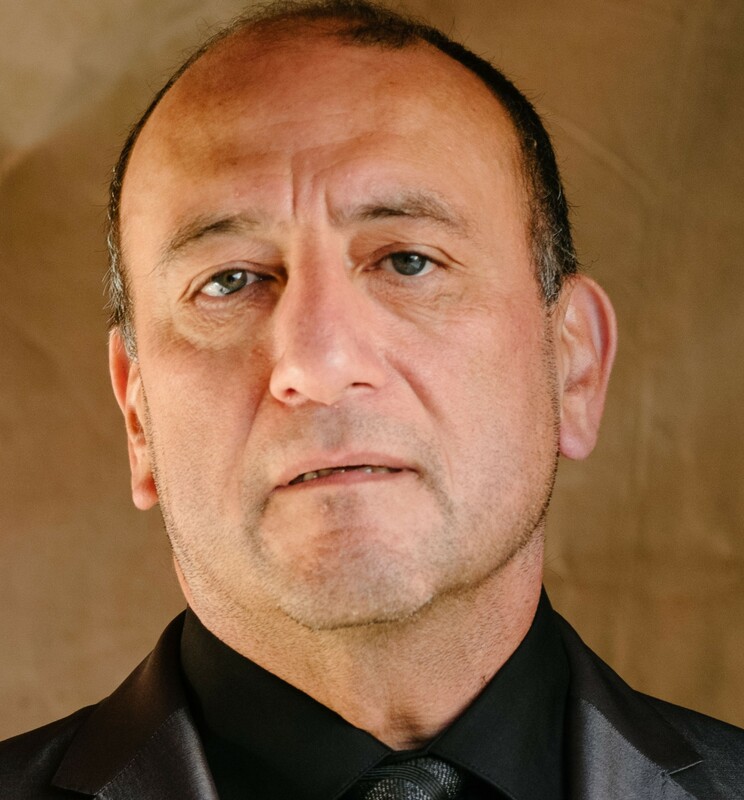 Onstage Miguel has worked with many Theatre luminaries including, Mark Rylance, Margaret Whitton, George Wolfe, Sir Patrick Stewart, Kevin Kline and many, many more. Miguel keeps a residence in Los Angeles, and his passport in his pocket because he is always prepared to travel to the next exciting assignment..
LA Weekly Awards, Nomination: best lead performance, 1996 Cyrano De Bergerac at the Knightsbridge Theatre.